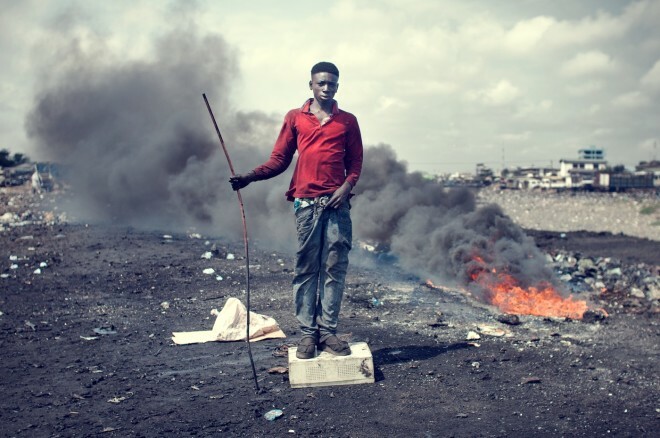 From computers to refrigerators, the world’s e-waste has to end up somewhere. The post Inside the Hellscape Where Our Computers Go to Die appeared first on WIRED. May the bugs be with you. 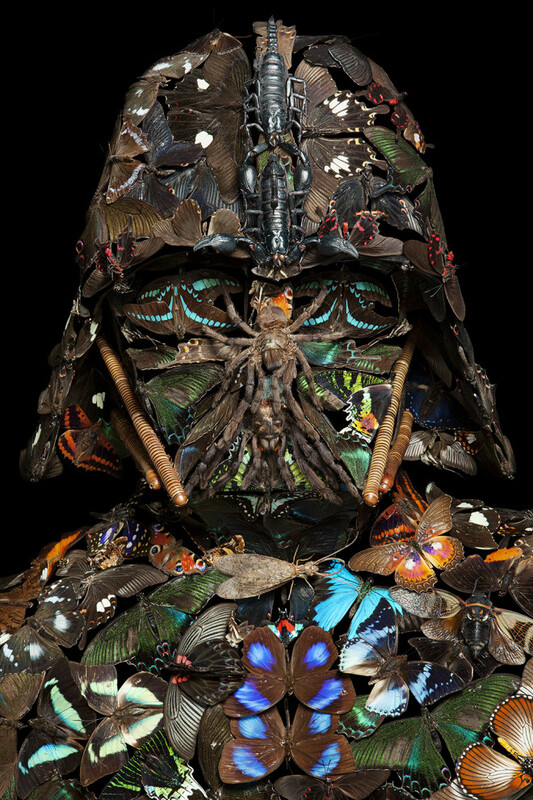 Klaus Enrique recreates Star Wars’ iconic villain out of insects. The post Darth Vader Mask Made of Bugs Is Terrifying and Gorgeous appeared first on WIRED. Nick Veasey highlights the inner workings of machines one X-ray at a time. 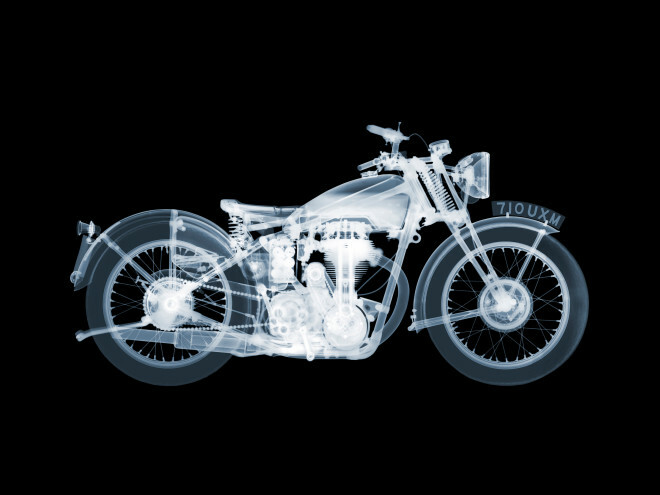 The post X-Rays Reveal the Beautiful Guts Inside Classic Motorcycles appeared first on WIRED. Will Ellis dares to ignore “no trespassing” signs to explore New York City’s abandoned and fascinating buildings. 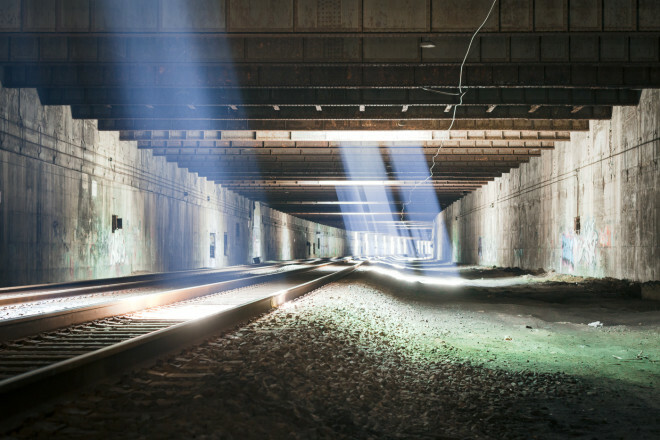 The post Exploring the Creepiest, Craziest Abandoned Spaces of NYC appeared first on WIRED. 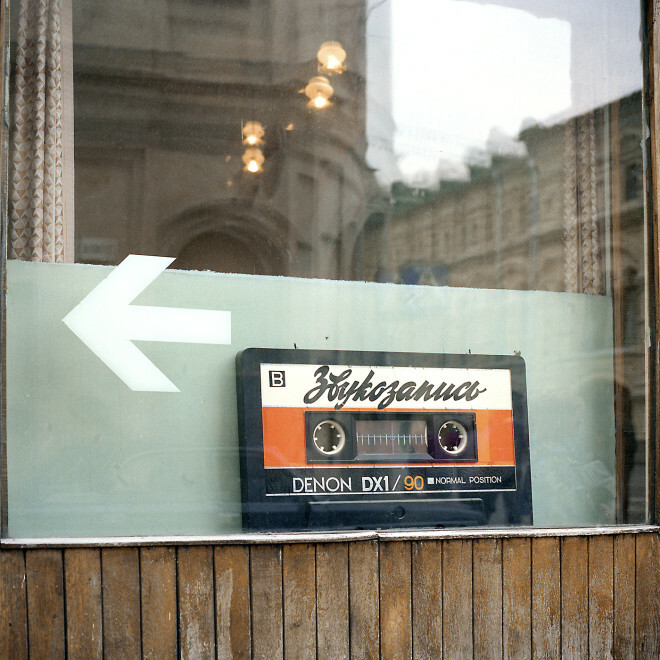 Funky shop windows from the Soviet Union show the fall of Communism. The post The Bizarre Window Displays of Soviet Europe appeared first on WIRED. 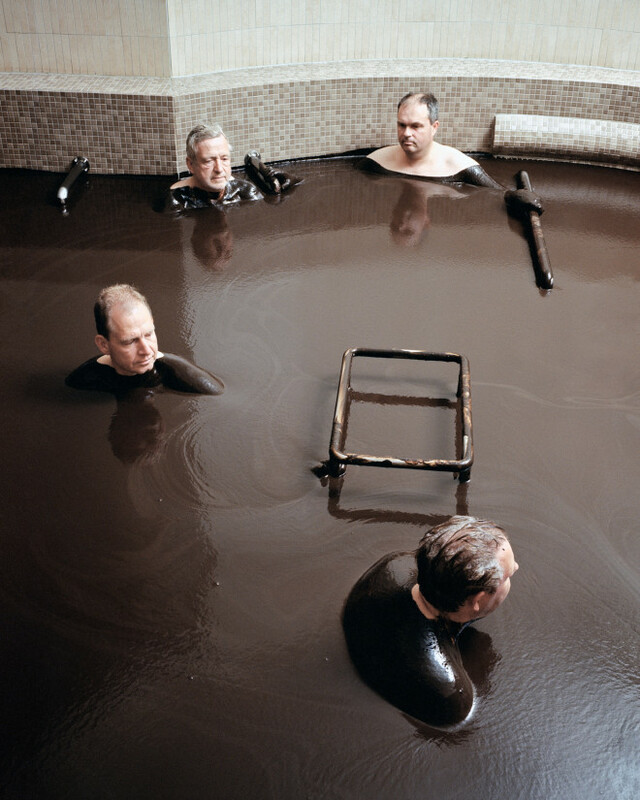 From mud baths to UV light therapy, German spas offer eclectic treatments for every ailment. The post Inside Germany’s Quirky and Strangely Futuristic Spa Towns appeared first on WIRED. 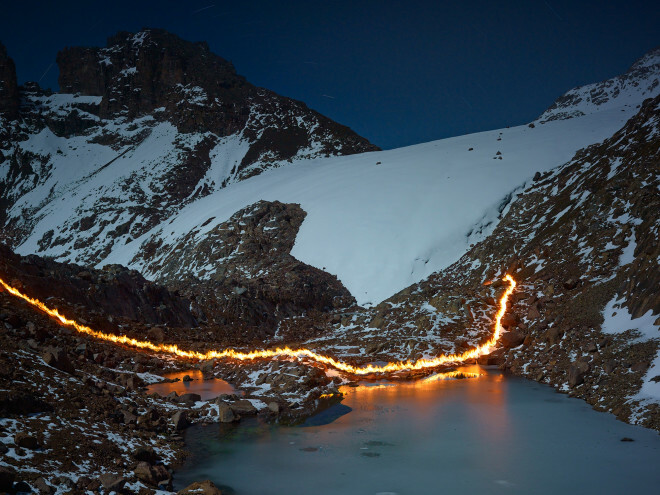 Simon Norfolk traces the melting of a glacier on Mount Kenya with a line of fire. The post Fiery Outlines Show How Huge a Melting Glacier Used to Be appeared first on WIRED. 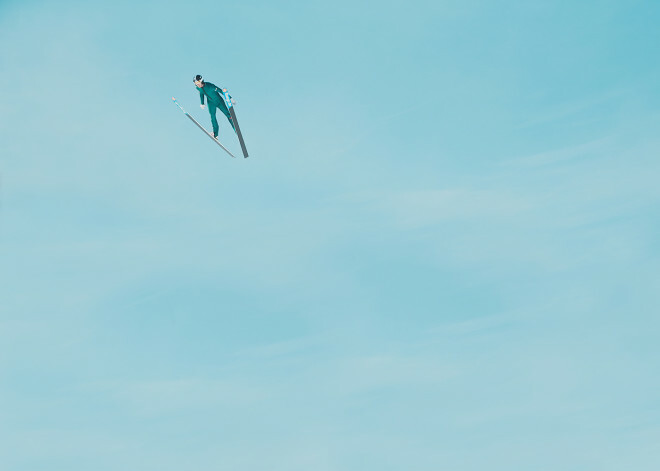 Watch Norwegian athletes soar through the air at 60 mph. The post The Breathtaking Madness of Ski Jumping at 60 MPH appeared first on WIRED. 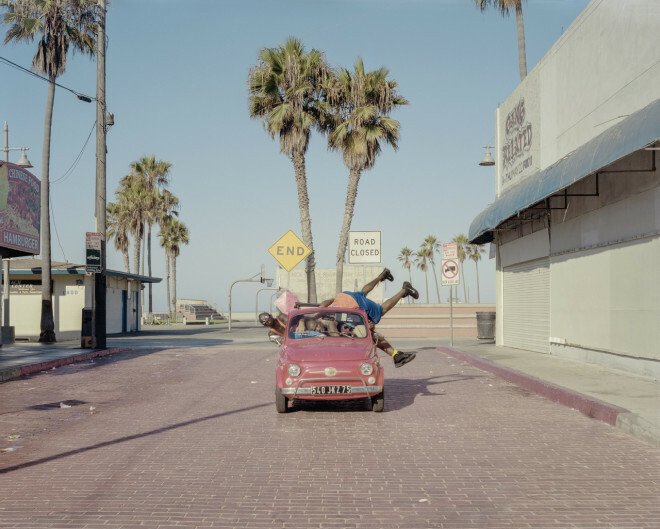 Three artists stuff dozens of people into tiny cars on the streets of LA. The post French Guys See How Many People They Can Cram Into Cars appeared first on WIRED.